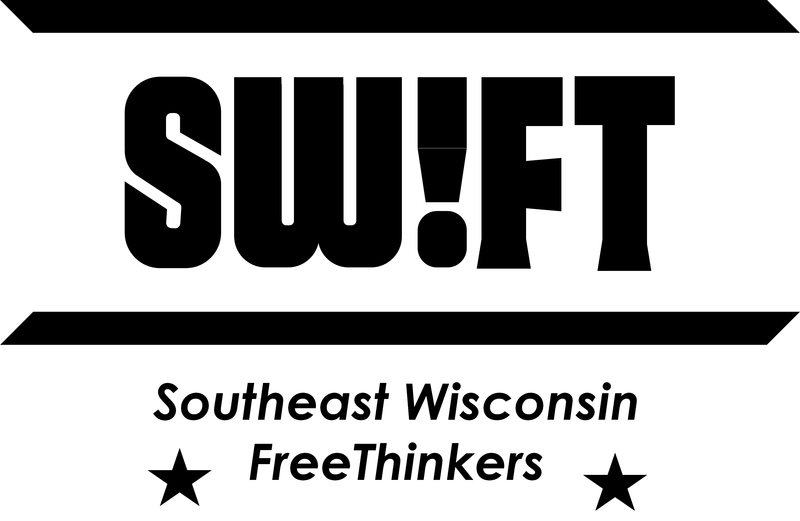 SWiFT members, friends, and guests meet at 11:00 a.m. on the first Saturday of every month. The content covered during the meetings varies, but includes: guest speakers, event planning, fundraising, membership and activities committees reports, presentation of video & audio materials owned by members, and group discussions of relevant news stories. SWiFT meetings are held at Summit Credit Union. There is free parking. SWiFT general meetings are open to the public.